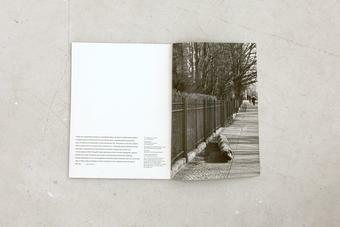 TYT Vol. 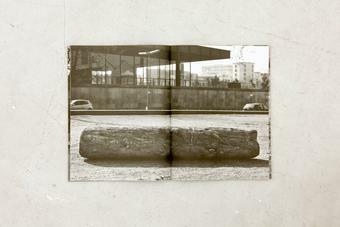 3: Driftwood documents the artwork Berliner Treibholz, 2009–10, in which logs of driftwood taken from the shores of Iceland were scattered throughout the city of Berlin as part of Olafur Eliasson’s exhibition Innen Stadt Aussen at Martin Gropius Bau, Berlin, in 2010. 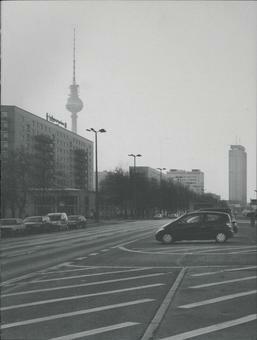 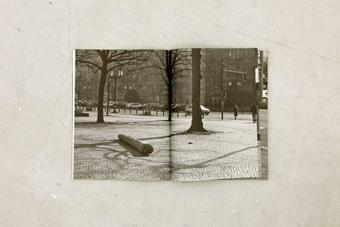 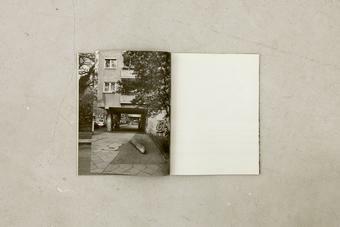 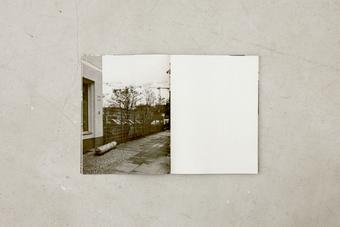 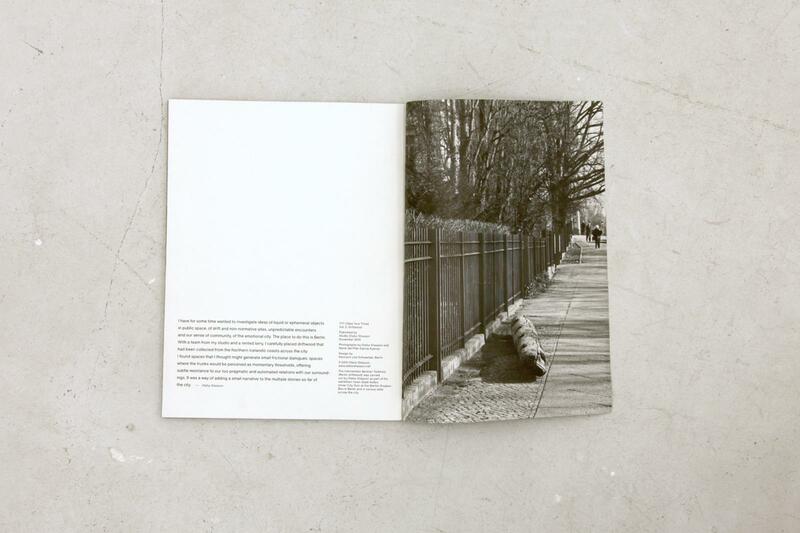 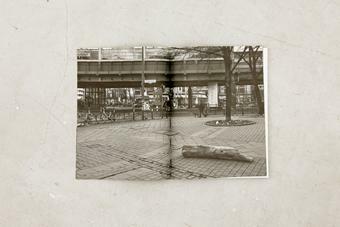 The sequence of black-and-white photographs creates a sense of movement through the city and guides the experience of leafing through the book.